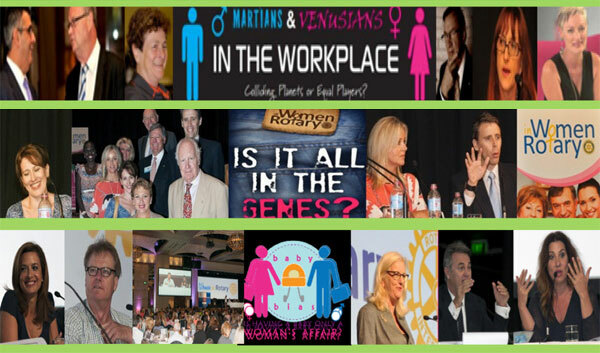 a panel of men and women will ensure that your event is a huge success. Suggestions: Presenting Partner, Major Partner, Raffle Partner, Corporate tables. Do not make sponsorship/partners expensive..better to have their support than no support. DatabaseSend out regular emails 4 weeks prior to the event encouraging people to join the eventAnd invite others. Rotary embraces change and welcomes women !! !